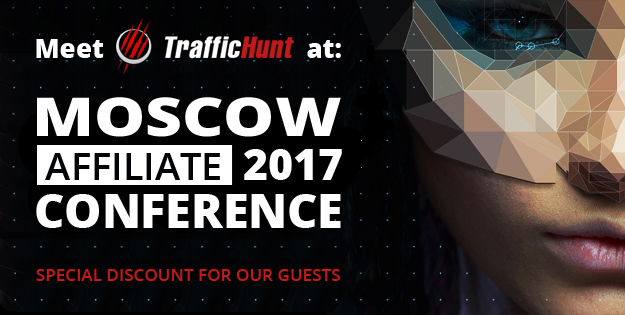 When setting up a campaign on TrafficHunt, an advertiser can choose either ‘Run of Network’ or ‘Site Specific Buy’ inventory. Some of our advertisers are confused by what these terms mean, and what to choose for getting the required result. After reading this post you will have a clear understanding of both approaches, and will be able to make correct choice. Traditionally ‘Run of Network‘ means that your ads will be rotated on the various websites within one ad network. These can be any kind of websites – from big ‘industry leaders’ to small personal blogs. And all those impressions are taken for the same bid price. The traditional meaning of ‘Site Specific Buy‘ is buying the ability to show advertisements on the pages of a certain website. The ads can be shown both on relevant website sections or on pages that are completely off the subject. Such approach is also called ‘Run of Site‘. 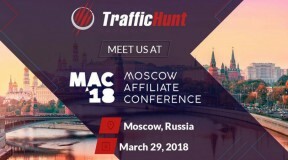 TrafficHunt is highly targeted at providing relevant traffic to its advertisers. It features premium traffic sources with highly convertible ad spots. 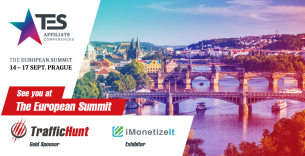 It prevents advertisers from buying low-quality traffic that bring poor outcome. It also helps to boost up ads effect by eliminating irrelevant traffic sources. 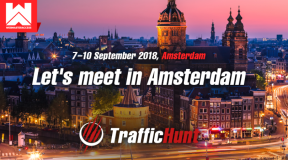 While it is traditionally recognized as a non-targeted advertising method, RoN on TrafficHunt allows you to narrow the traffic to the required segment(s). 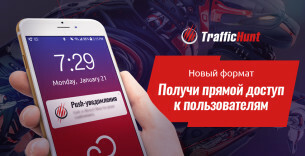 For instance, you are free to choose the type of traffic, platform, location, language, etc. And even if you choose RoN, you still get highly targeted traffic. The only thing you cannot setup is choosing a certain domain for ad rotation. As for the Run of Site (or Site Specific Buy), it features only relevant pages from adult or entertainment niche. The banner is always rotated on the pages with visitors interested in the ad offer. Run of Network or Site Specific Buy? Site Specific Buy gives you maximum preciseness in campaign setup. You configure every available parameter and can count on the expected result. 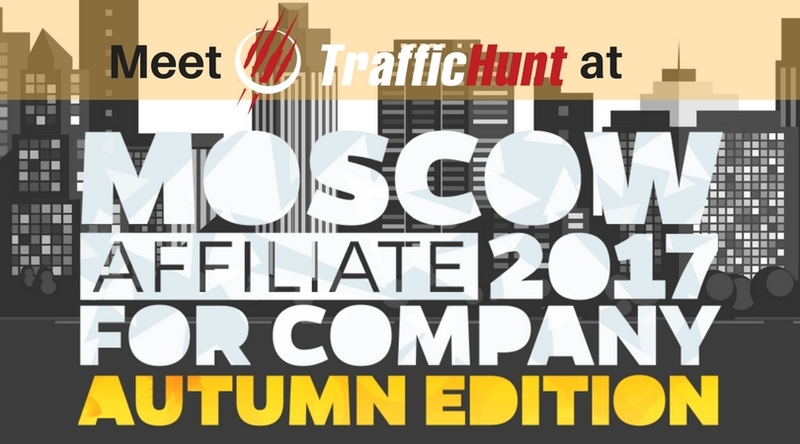 It works perfectly, when you know exactly what traffic source brings you the highest ROI. But what if you are currently unsure, where to buy the traffic from? Here is when Run of Network becomes #1 tool! The other situation of RoN suitability is when the campaign objective is increasing brand awareness. Rotating the ads on as many websites as possible works great in this case. Apply for Site Specific Buy, if you need your ads to be rotated exactly on certain websites. It would be great if all the situations were divided only into these two categories. However, you may face the situations, when it’s not obviously clear, which way to go. 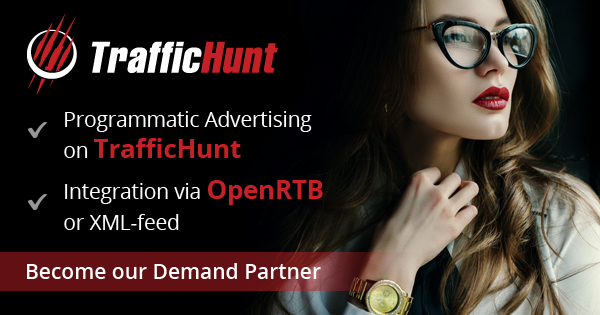 Consult with TrafficHunt account managers in any doubtful case to find the best solution.